God is powerfully on the move in cities that have hosted Movement Day (MD) Expressions. 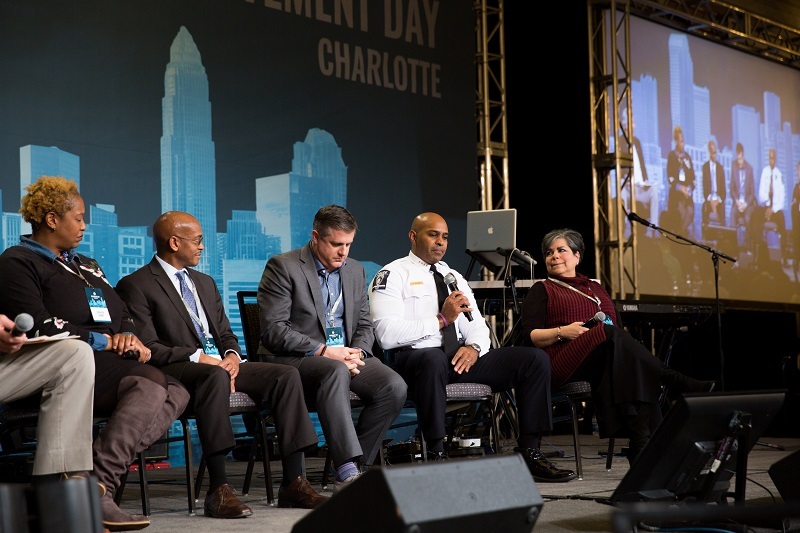 Movement Day Charlotte (MDC) plans to host 1,500 leaders March 16, 2019 in the Charlotte Convention Center. 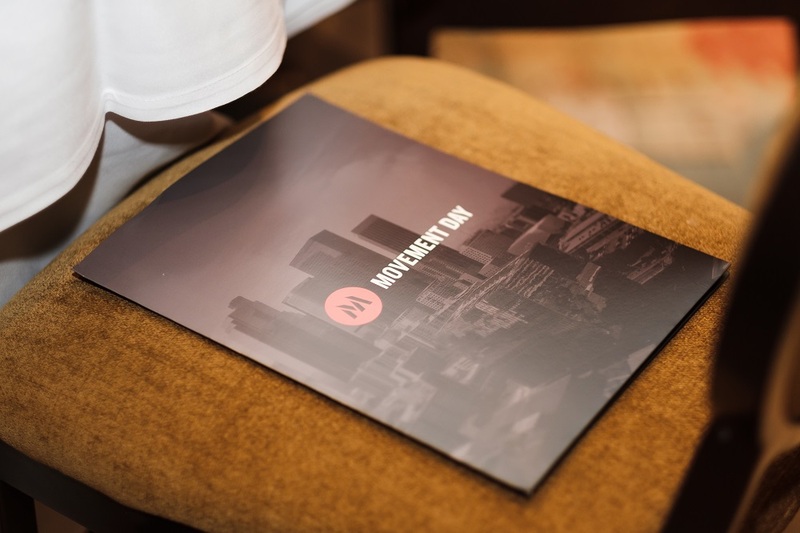 Movement Day Dubai will launch that same day as the first gathering in the Middle East. This summer I have been reading NT Wright’s biography Paul. It is a remarkable book with all of the exceptional theological and intellectual rigor that Wright is known for globally. I have been reading the book through the lens of Paul as a Movement Maker. The story of Paul in the book of Acts is a breathtaking journal of the spread of the gospel from Jerusalem as the religious capital of the world to the Rome as the political capital of the world. Paul planted the gospel in major cities of his day – Rome, Athens, Corinth, Philippi, Ephesus and throughout the Middle East. Paul planted the first church in Europe. In reading Wright’s biography on Paul’s conversion in Acts 9 he describes an explosion of truth that went off in Paul’s heart and mind. With the vision on the Damascus road, Paul was able to synthesize all of the themes together in the person of Jesus regarding Abraham, Moses, David, exile, and the hope of the Messiah. It was that explosion of truth that changed Paul forever. As I’ve traveled the world these past four years to 33 cities, visiting many several times, I’ve seen a pattern in Movement Makers from very diverse backgrounds. I define a Movement Maker as anyone who multiplies their impact with the gospel into an alliance or agency to scale their impact. 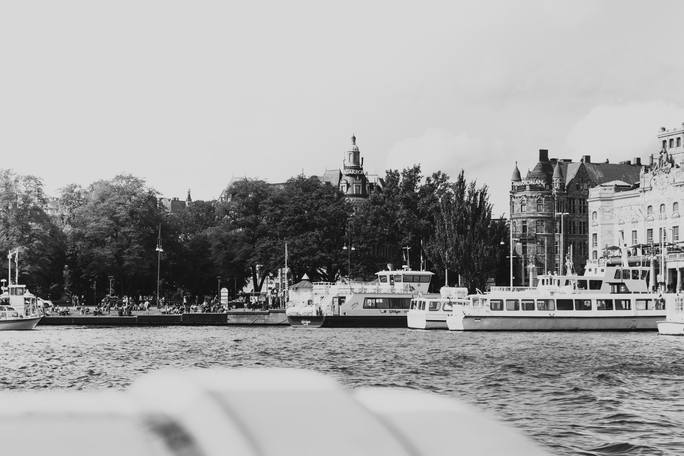 Just about every working day I get to talk with leaders around the world laboring in cities. They have conviction, they have passion, but they’re eager to learn just how you accelerate, sustain or cultivate a gospel movement. The first Movement Day in China and for North Asia was held March 23-24 at EFCC Kong Fok Church. 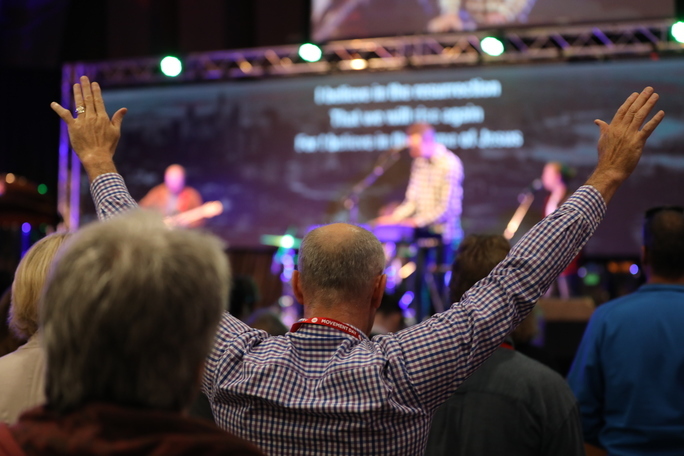 The gathering took place at the end of a 52 week prayer emphasis for the city. The context of Hong Kong is globally strategic. The city sits on the doorstep of China which has 18% of the global population and 32% of the cities of the world of more than 1 million people. Hong Kong is part of a one country two systems governance. The city has religious freedom and operates with a capitalist economic model. My wife Marya and I joined 2,300 colleagues to attend the funeral of Rev. Billy Graham on Friday, March 2, 2018. It was a global Hebrews 11 collection of faith leaders. Reflections on Billy Graham and Martin Luther King Jr. 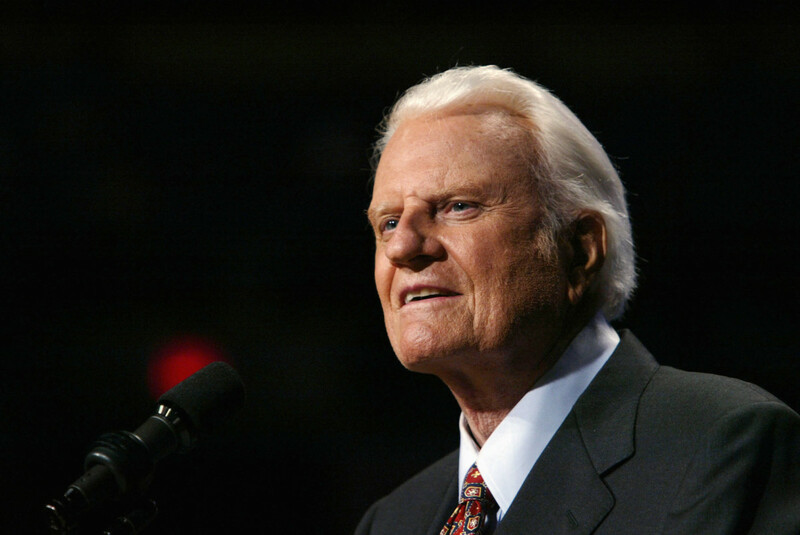 It somehow seems especially appropriate that we remember Dr. Billy Graham’s passing the week of February 18th. It is in the beginning of the 2018 Lenten Season. The theme for last week was the Promise of God. This Sunday’s readings included Genesis 12 and Romans 4, the great promise to Abraham and the great exposition of the promise by Paul–God would bless the nations of the earth through Abraham. 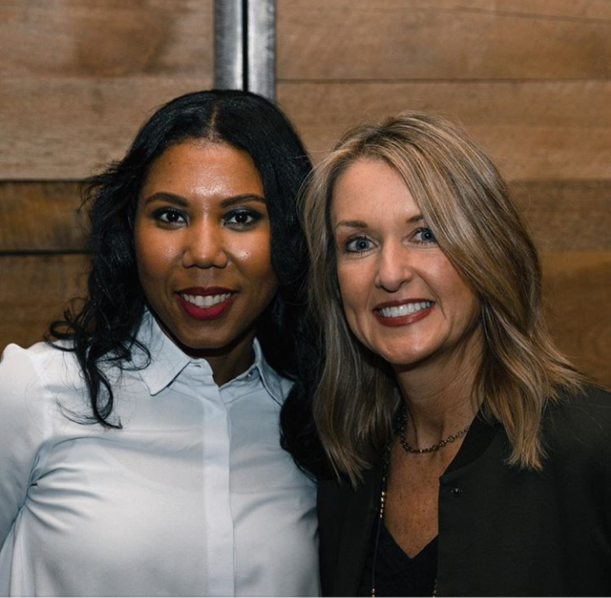 On Tuesday, January 30 – Thursday, February 1, 2018 forty leaders from Dallas were hosted in Washington, D.C. by the Movement Day Greater Dallas (MDGD) leadership team. The purpose of the trip was to deepen relationships between multi-racial pastoral communities. 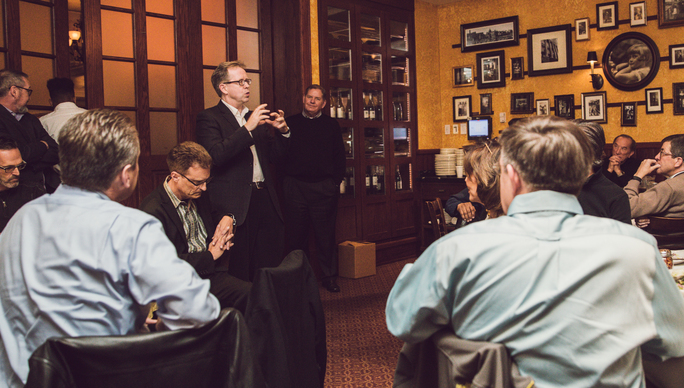 Pastors have been journeying together in Dallas with MDGD for five years. This multi-racial coalition was crucial in responding to the July 2016 shootings where five local police officers were killed. Mayor Mike Rawlings, who has been a close friend of MDGD, levied the support of the pastoral community to bring hope and healing to the city during that critical time. For church leaders looking for inspirational role models, South African Alan Platt has offered a model of determination and fortitude in the face of Apartheid, widespread apathy and other steep challenges for over three decades. Through his role in Pretoria-based Doxa Deo East, Platt took a bold approach to ministry during one of the most difficult times in South Africa’s history and turned it into an opportunity for inclusion and growth. Today, Doxa Deo serves 30,000 people in eleven different campuses functioning as one integrated church. Platt told his story at Movement Day Global Cities 2016.